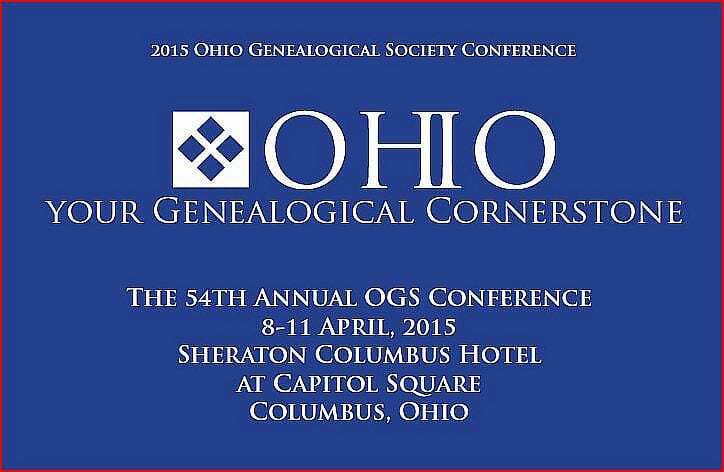 Writing my presentations for the upcoming annual conference of the Ohio Genealogical Society has me super-charged. It makes no sense at all though if I show up in front of my audience all hot to trot only to find that my audience needs a warm-up. 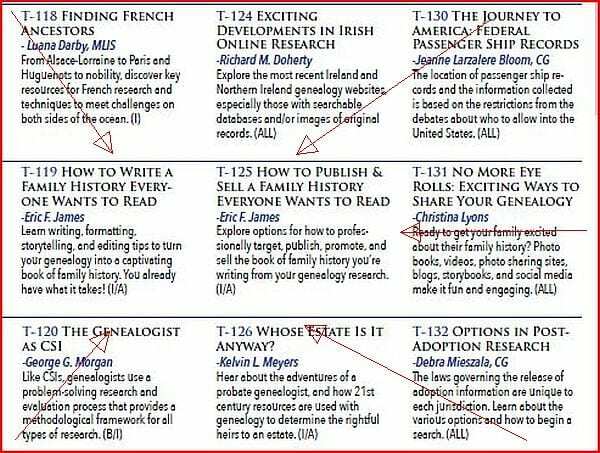 I hate losing ten minutes of precious presentation time, or lose content from either of my two talks: “From Bodice Ripper to Jack the Ripper, How To Write a Family History Everyone Wants to Read,” and “How to Publish, Sell, or Give Away a Family History Everyone Wants to Read.” I want my audience jazzed from the moment they walk into the conference room. My solution is to grab their interest with the following video that will arrest their attention the moment they walk in the door. As the audience takes their seats, this video already is at work relaxing the house and setting the tone for my talk. If everything goes as expected, the video is building anticipation, excitement, and readiness for my moment to appear. In fact, I can play the same video after my talk, and have them dancing out the door. Next, I just have to find a way of keeping the attention of anyone who takes a potty break. Since I change Facebook banners often, I had plenty of banners from which to choose. The ones I selected for use in this video chiefly reflect upon the content contained in my talks.